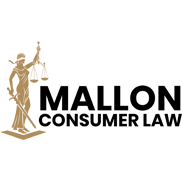 For effective, experienced, and personalized representation with a consumer credit matter, contact Mallon Consumer Law Group, PLLC today. 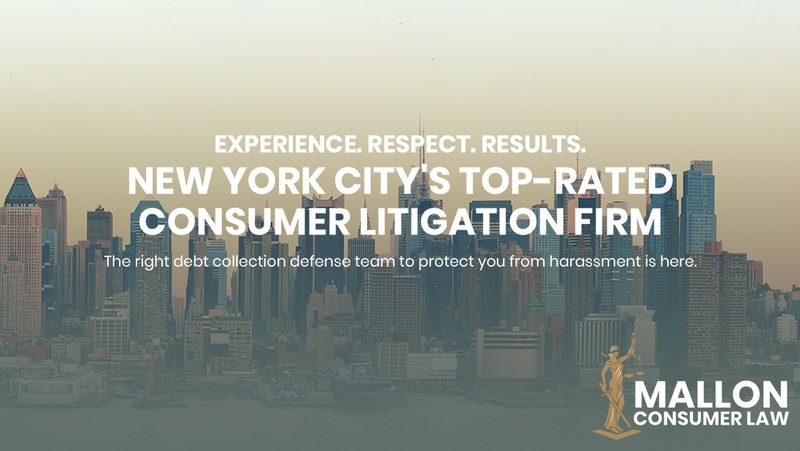 Backed by more than 17 years of in-depth legal experience, their consumer litigation attorney in New York City has a comprehensive understanding of this complicated area of law. 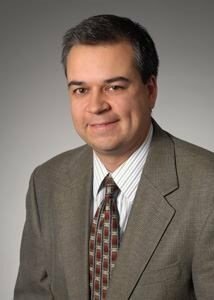 As a result, they have a long track record of success for clients all throughout New York. Whether you need assistance with student loans, representation for identity theft, or help with debt collection harassment, they can handle it all and more. Regardless of your type of problem or its complexity, they can help you resolve it in a timely and professional manner. Contact them today and set up a free case evaluation.